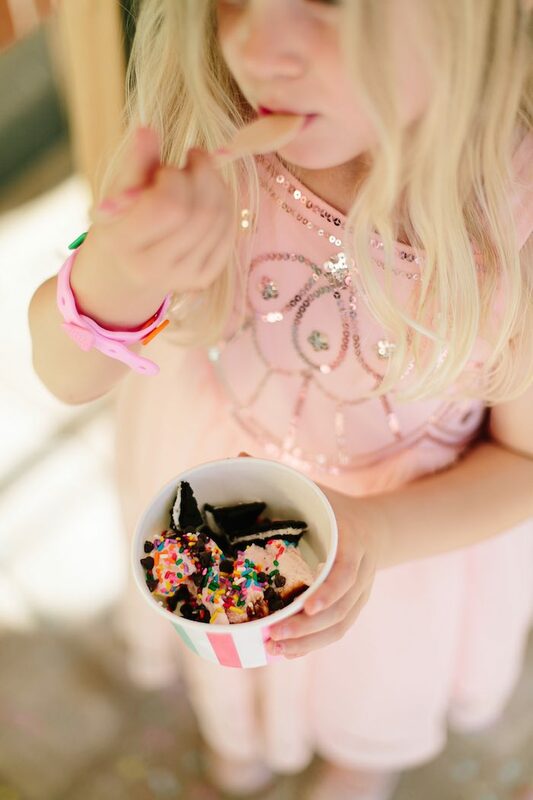 Got a sweet spot for the frozen flavorful treat known as ice cream? 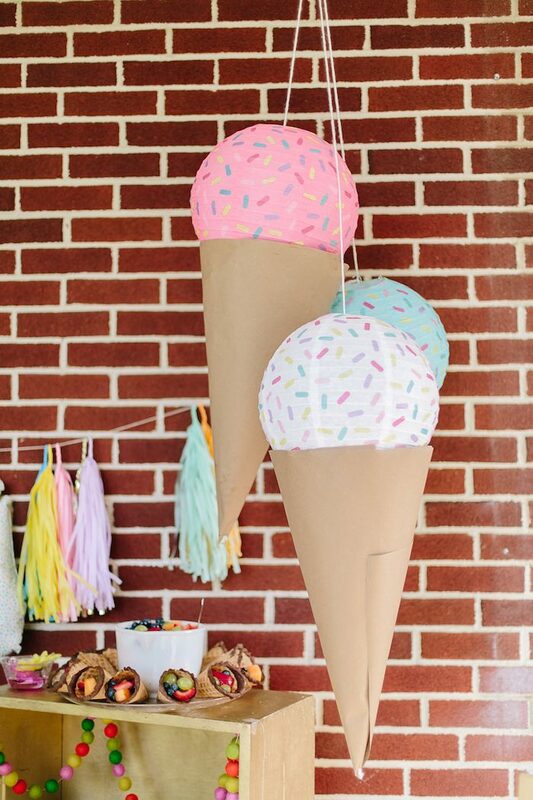 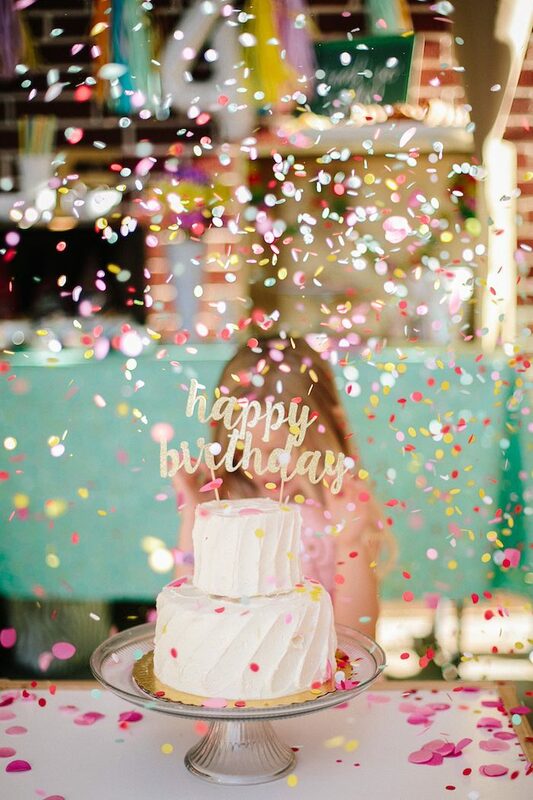 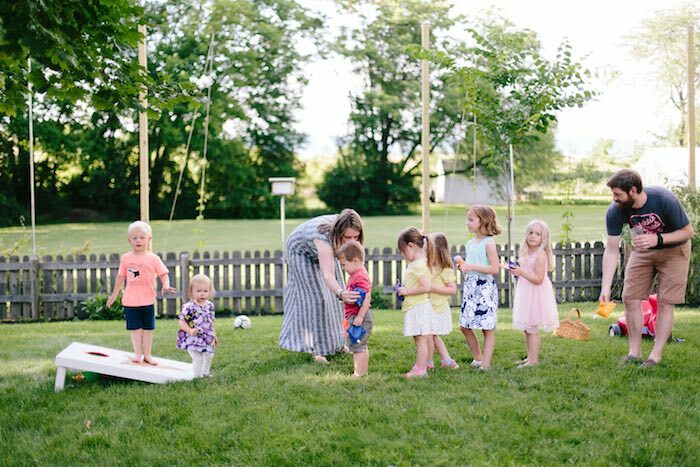 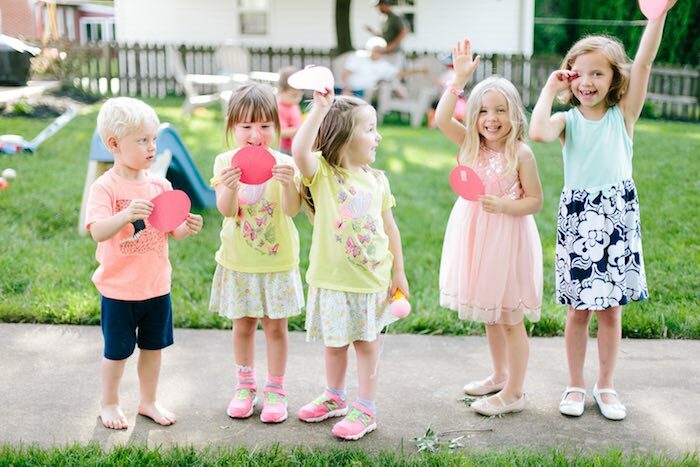 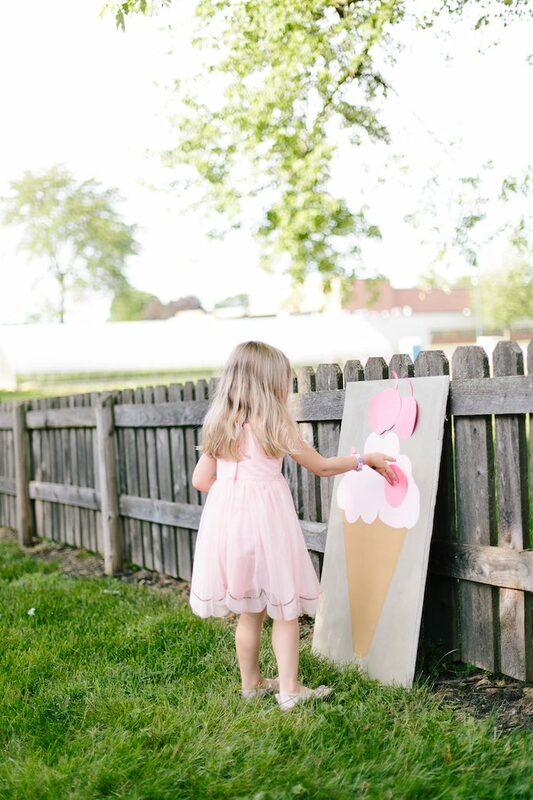 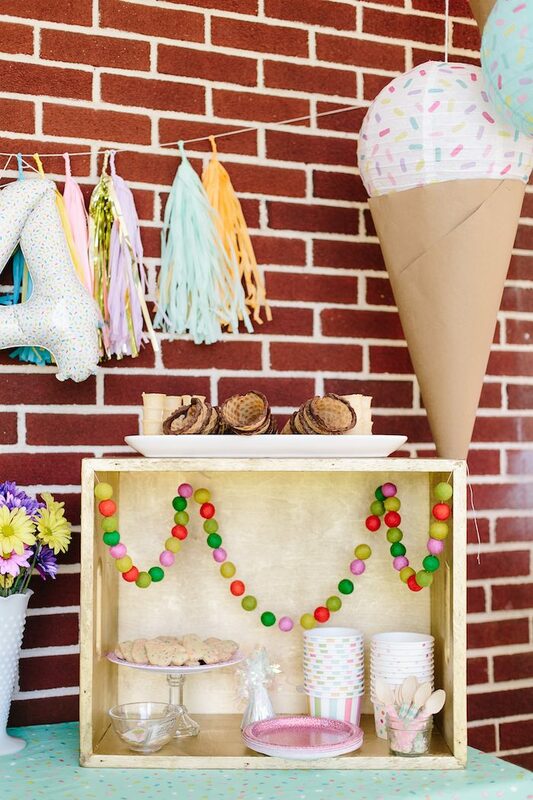 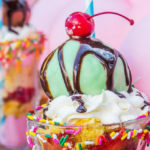 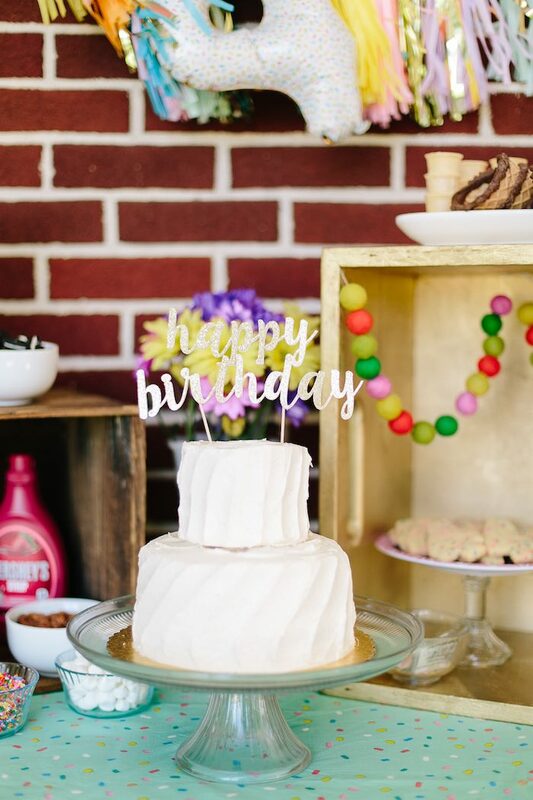 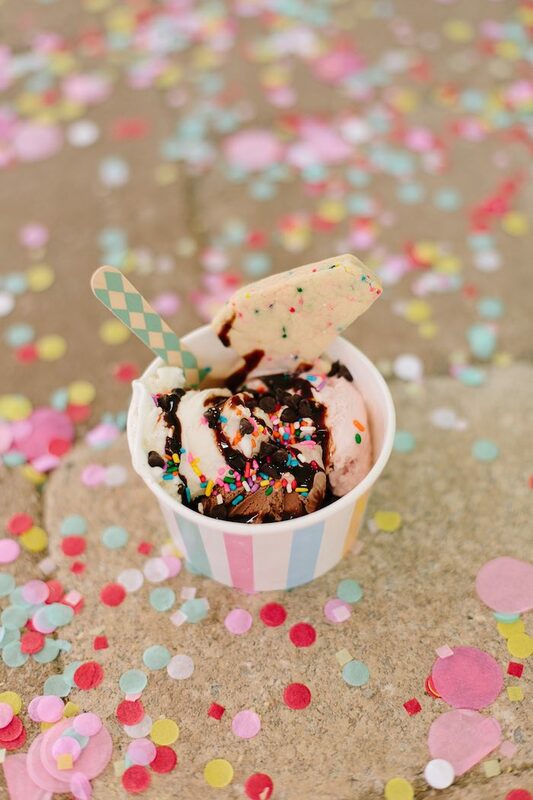 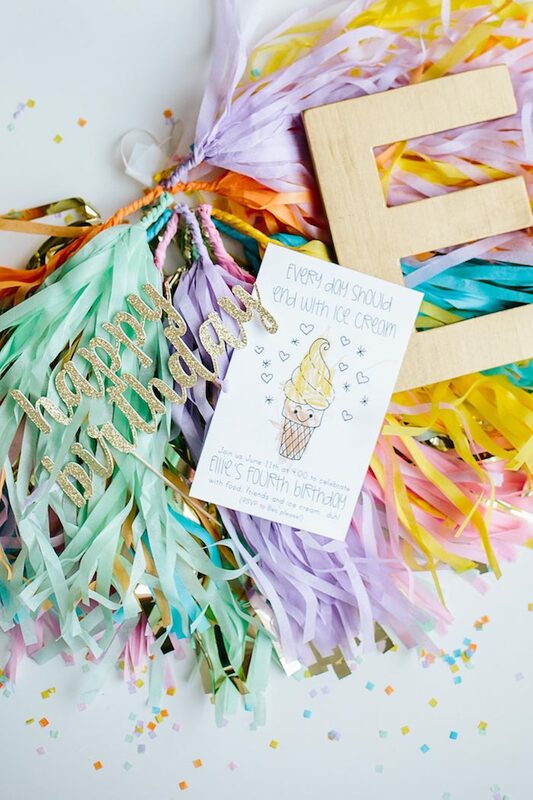 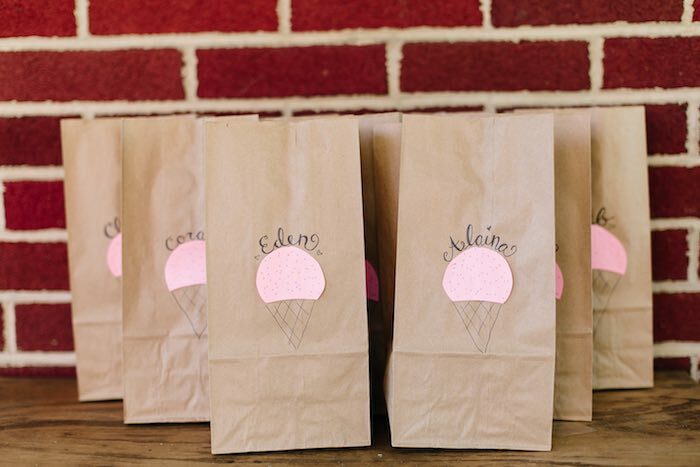 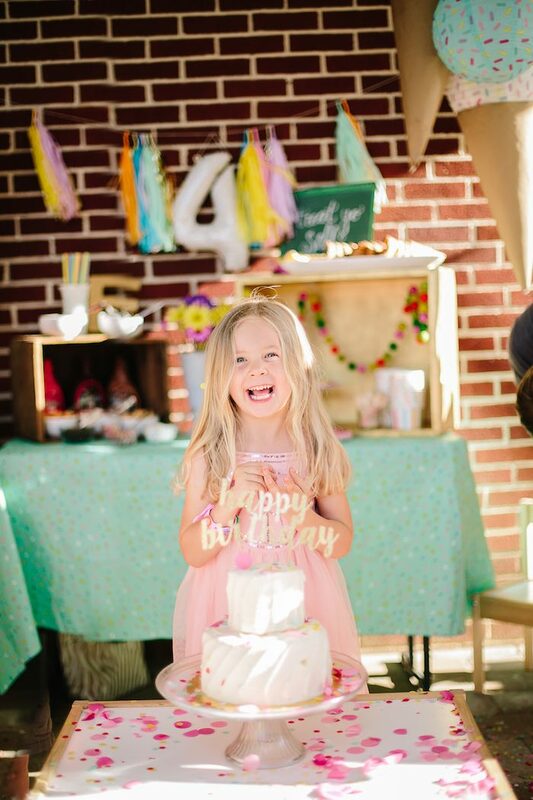 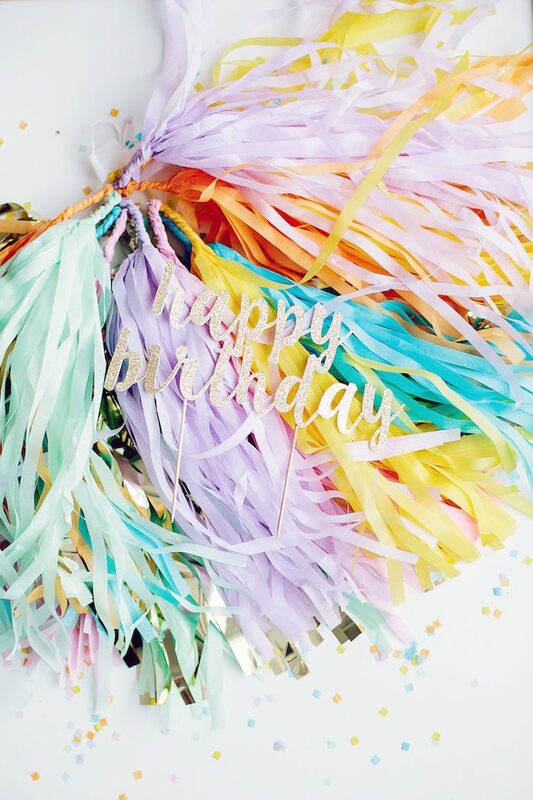 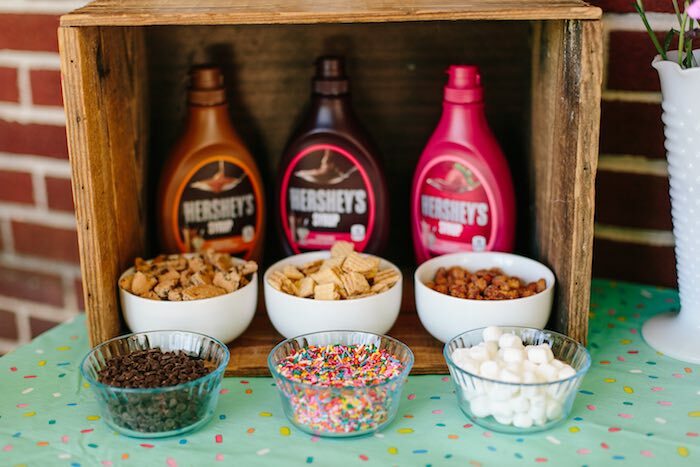 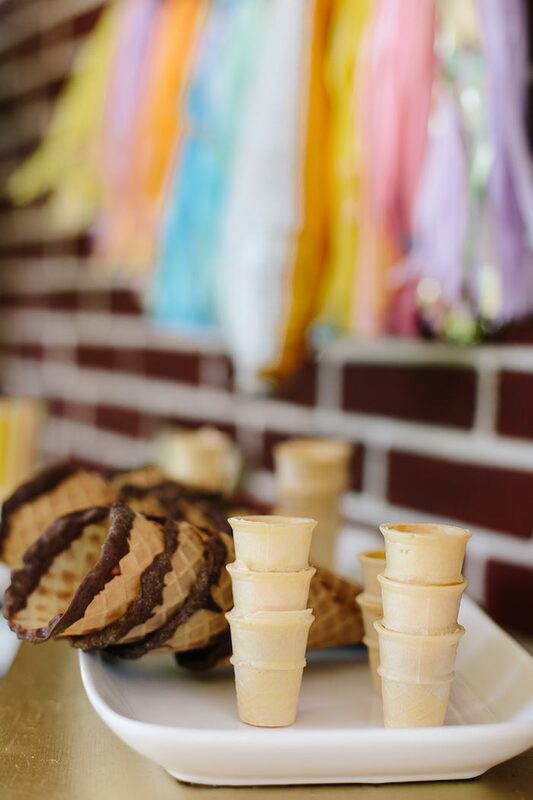 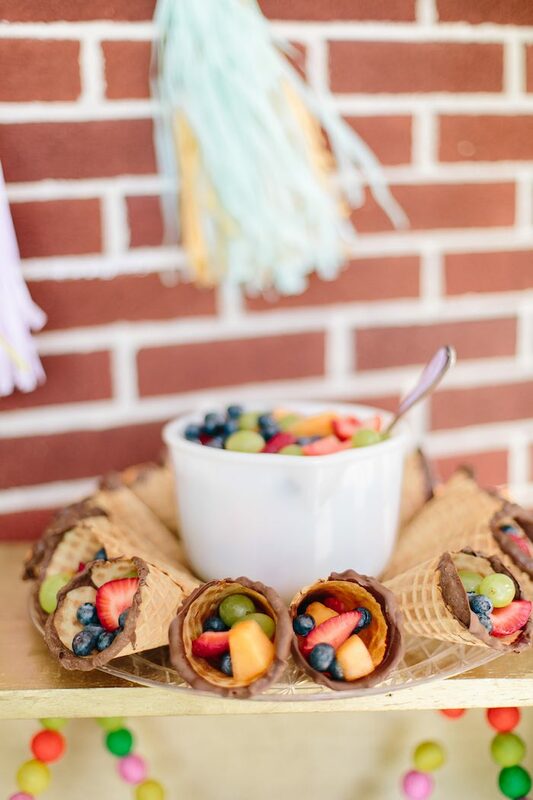 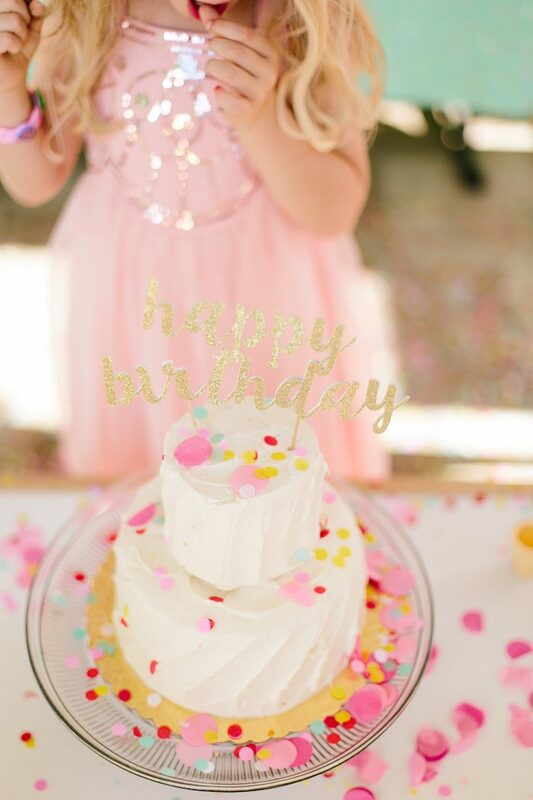 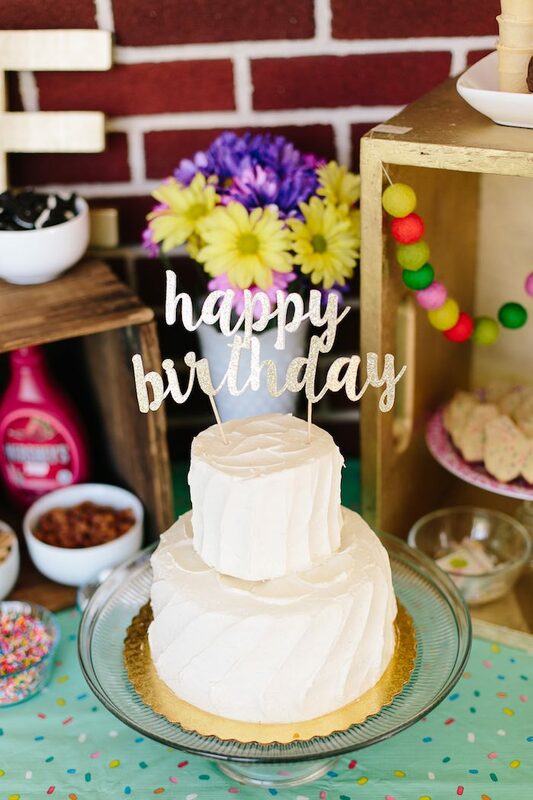 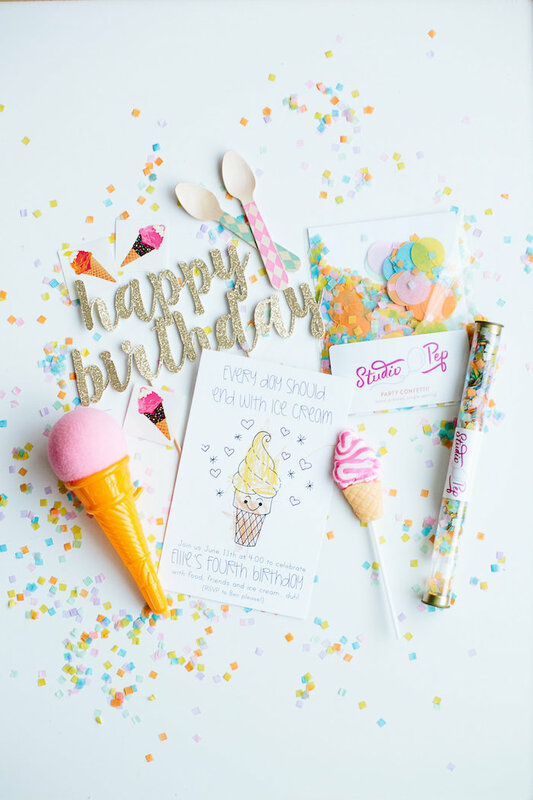 If that’s the case, you’ll want to lick up every single detail featured in this darling Confetti Inspired Ice Cream Birthday Party submitted by Rebecca Sior of Rebecca Sior Photography out of Carlisle/PA/USA! 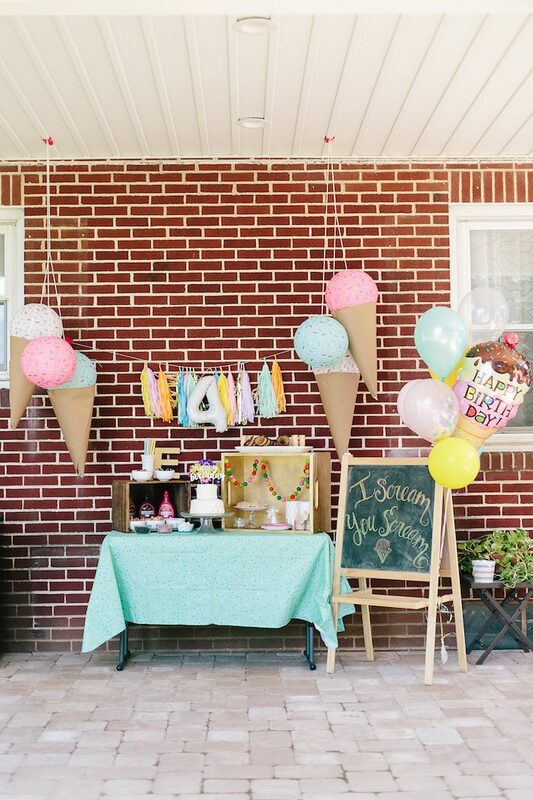 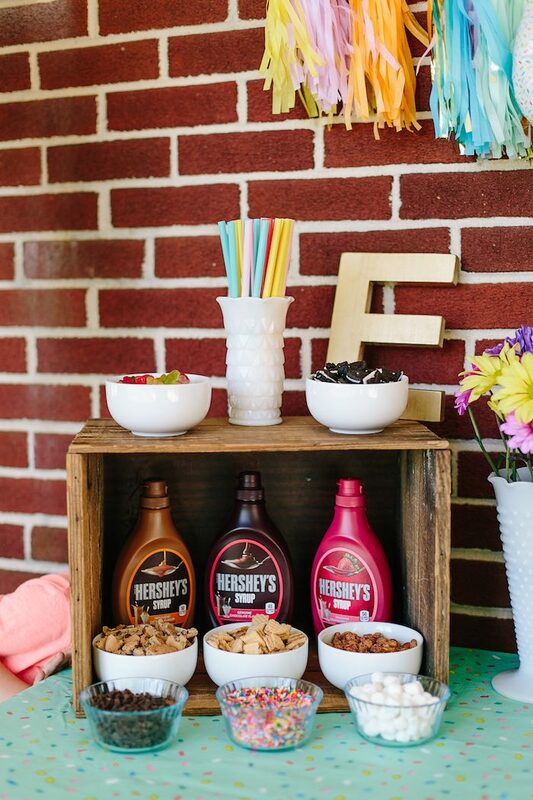 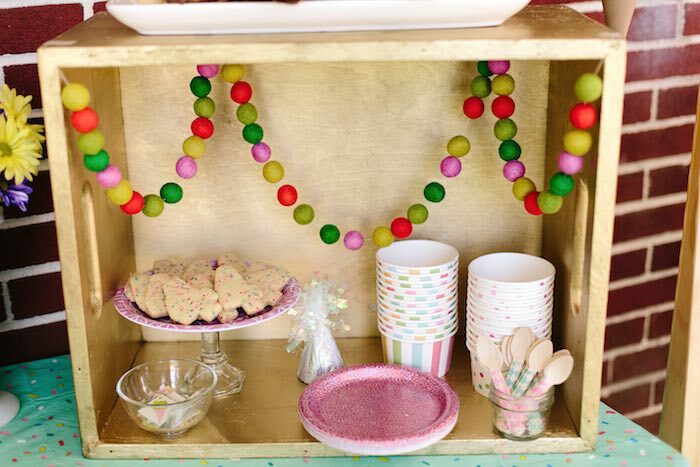 Filled with lots of cute and easy DIY elements, this party is an occasion worthy of 2 scoops, not just one! 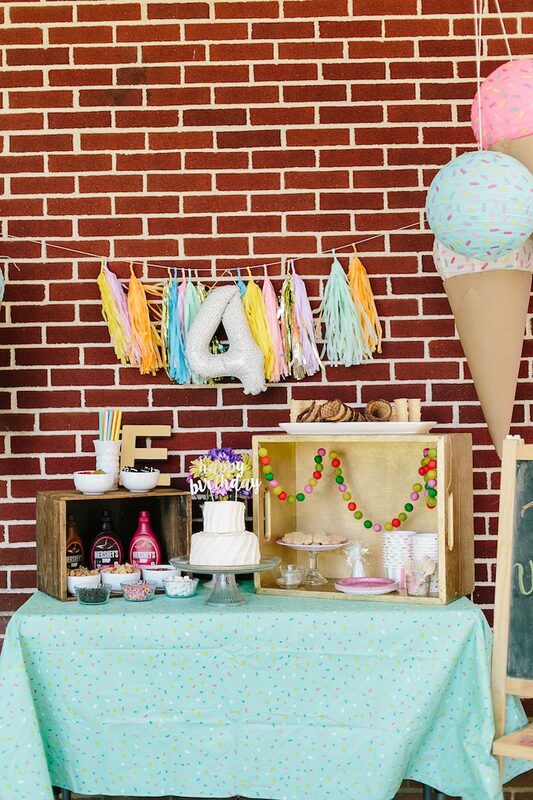 This party was one that put a smile on my face! 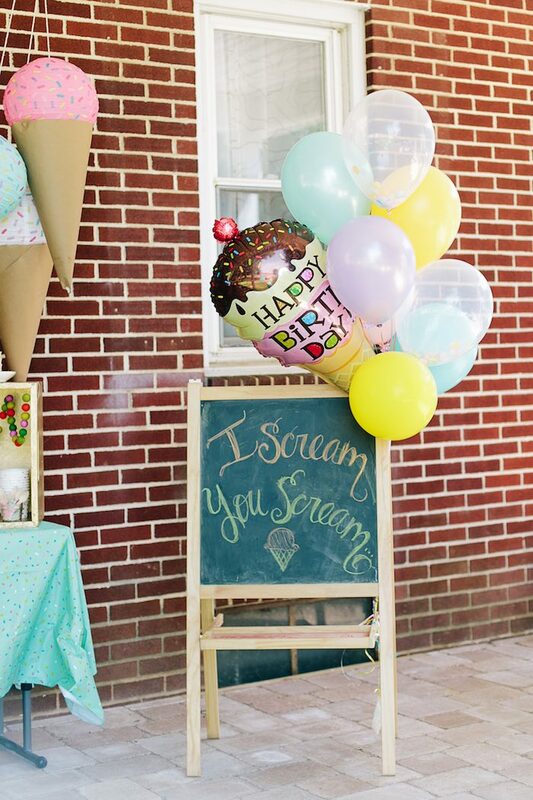 This Green and Blue Balloon Themed Birthday Party and this Happy Balloons Birthday Party did too!